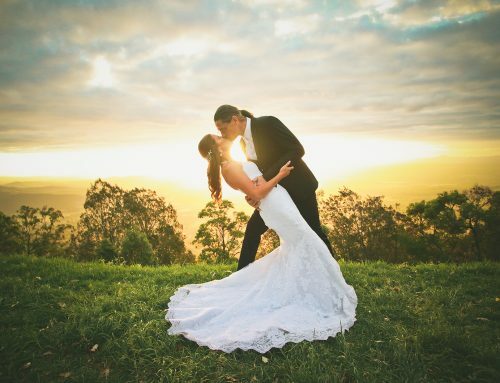 Sometimes life can lead you into your wildest dreams, into places you didn’t know existed, into relationships you never imagined your heart would delve; and that is the true beauty of it right? 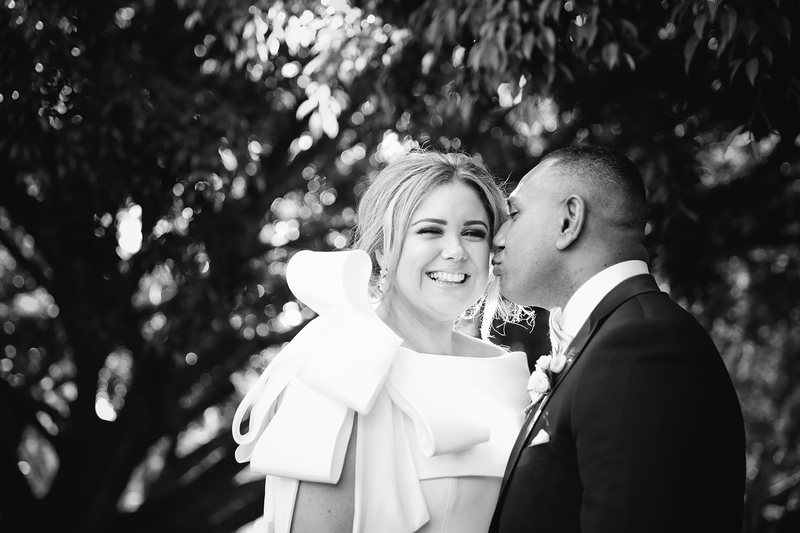 the unknown, the adventure that navigates you to a place in life with a heart so full that the high-pitched laughter and oozing confidence are the qualities and quirks you love the most about each other. 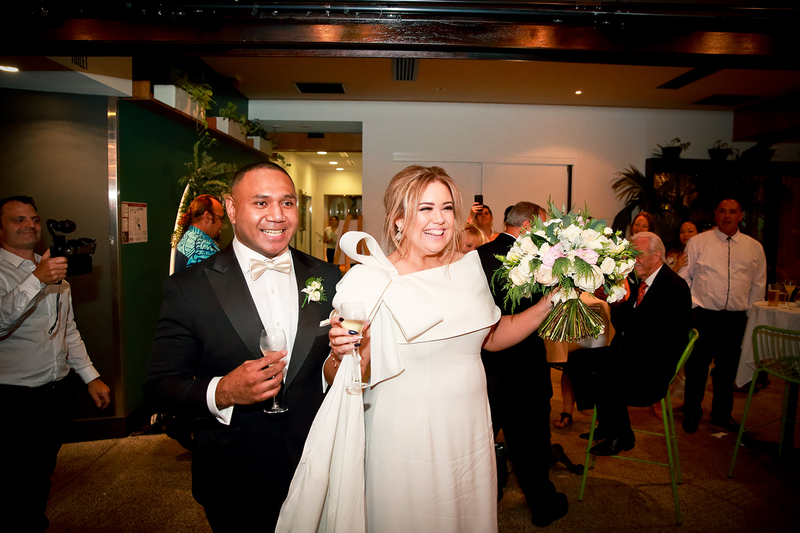 For Camille and Periti, their world had become just that; days of love and laughter that quickly amounted into years of happiness and passion; a notion of life they were only to endure together. 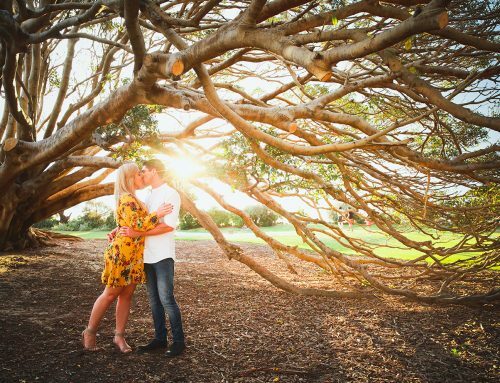 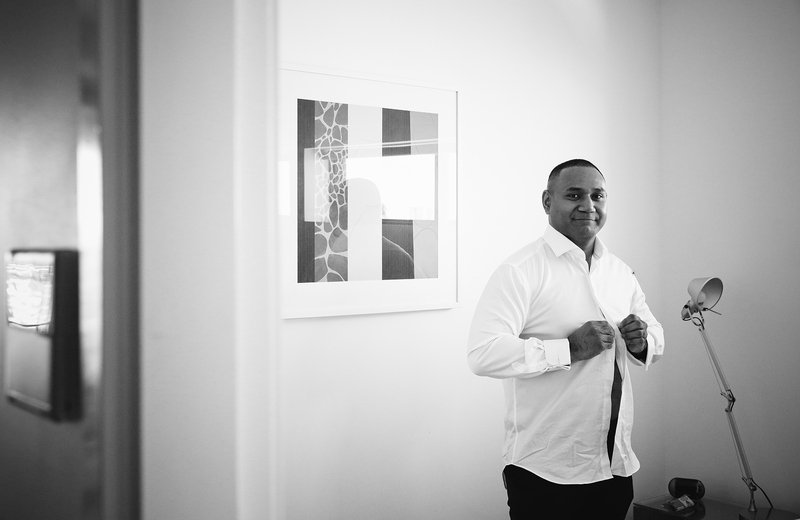 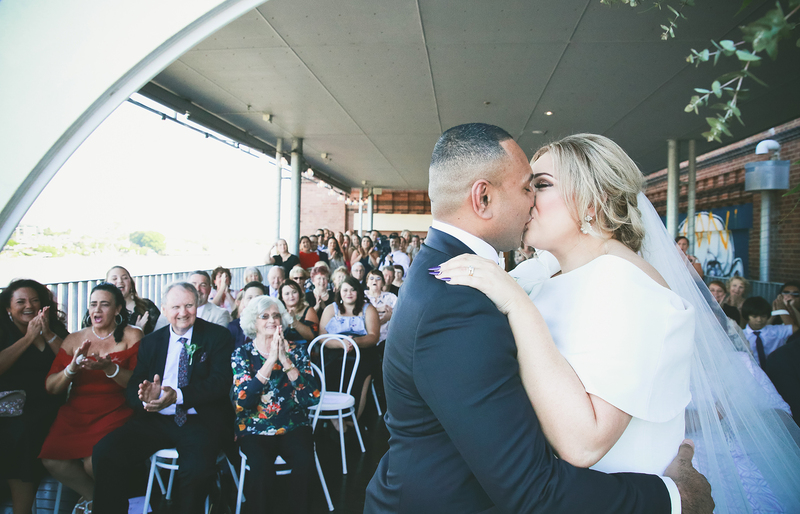 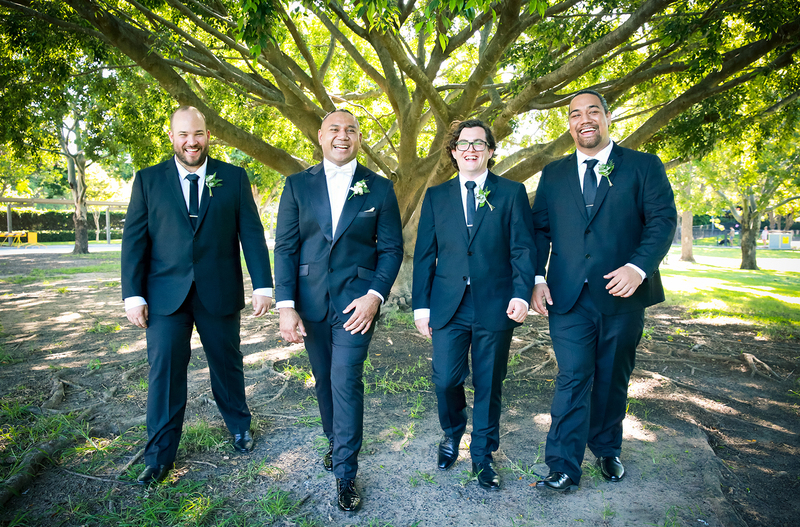 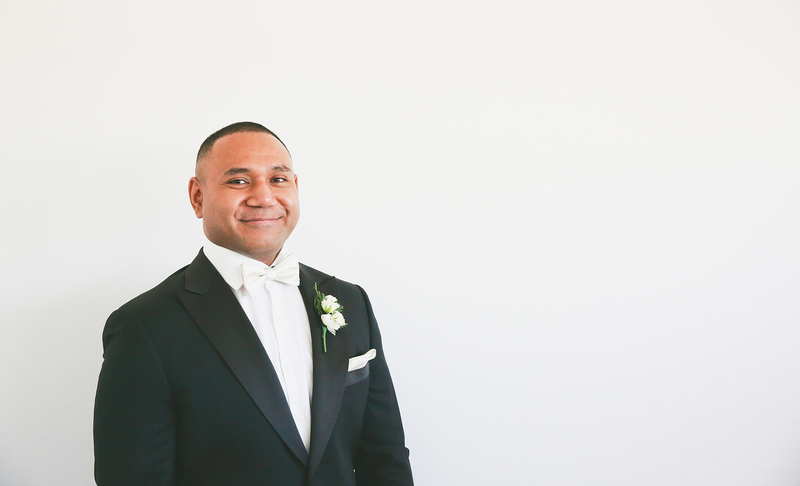 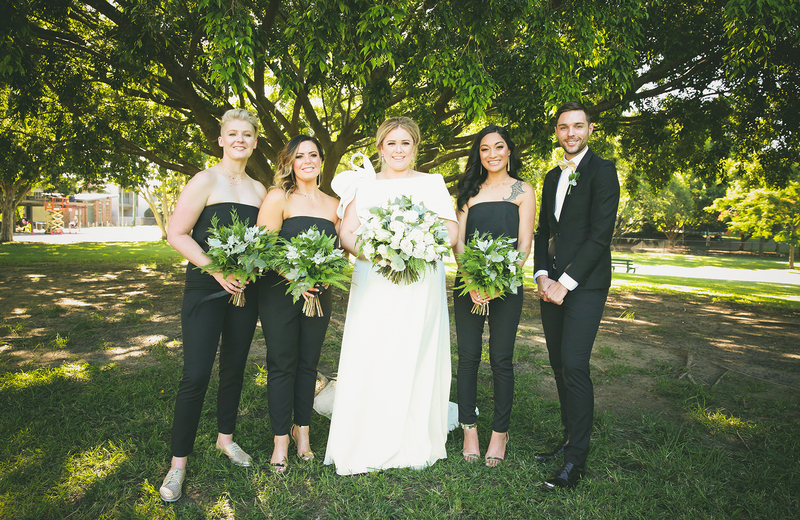 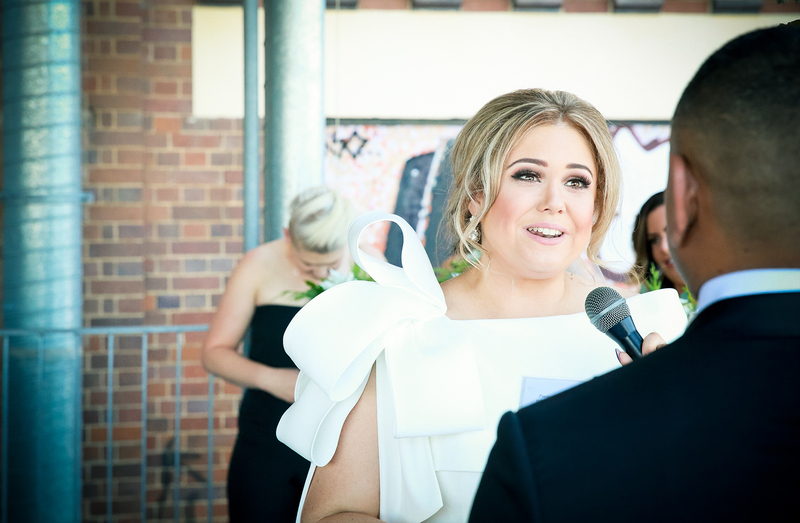 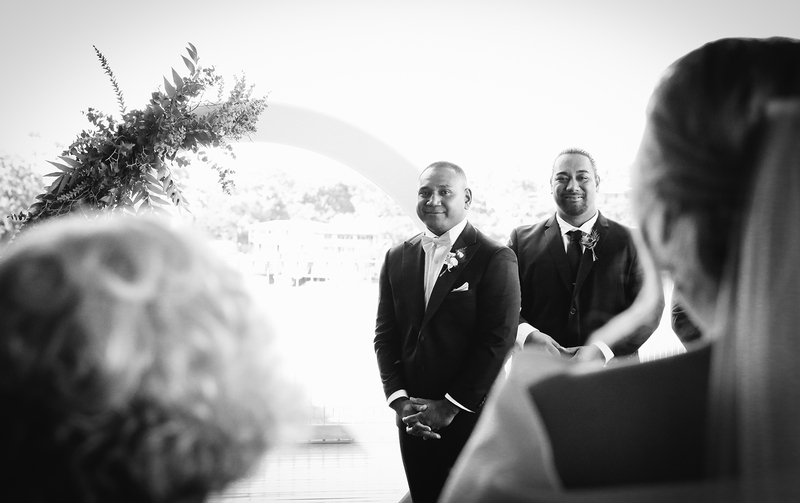 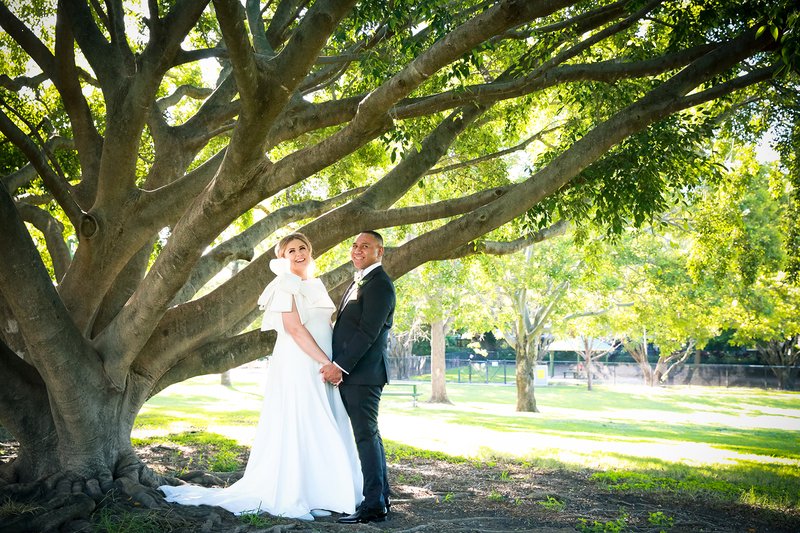 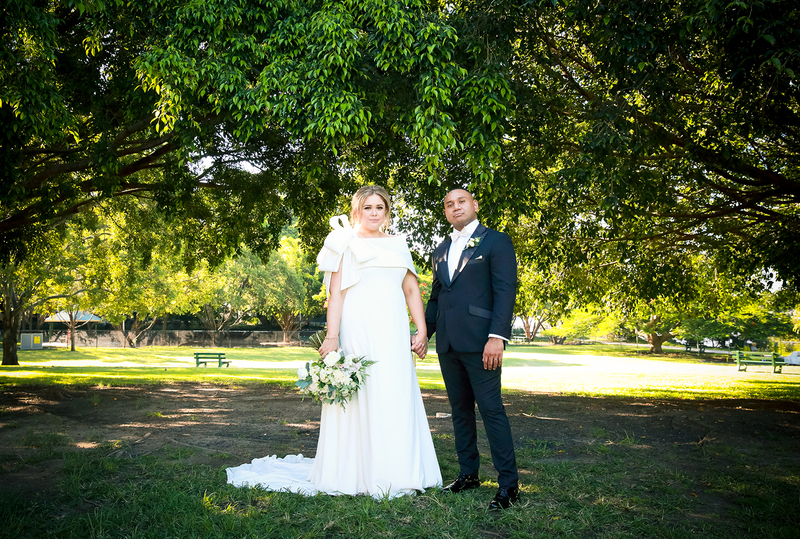 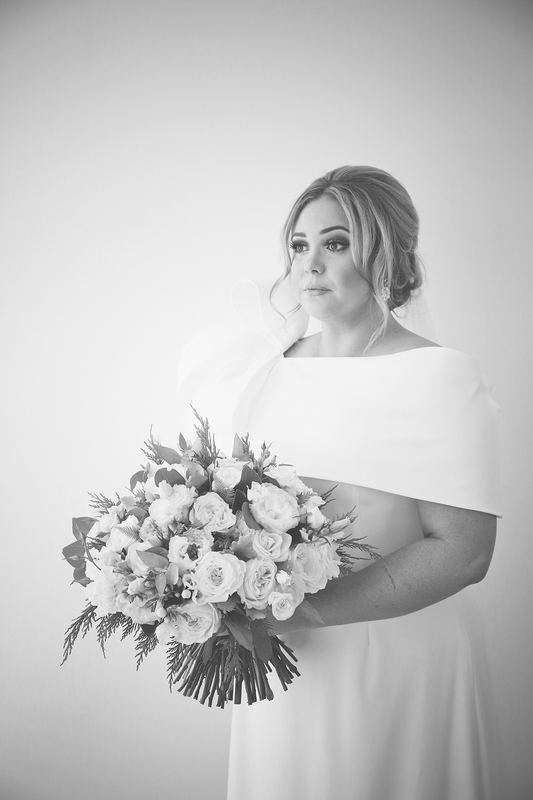 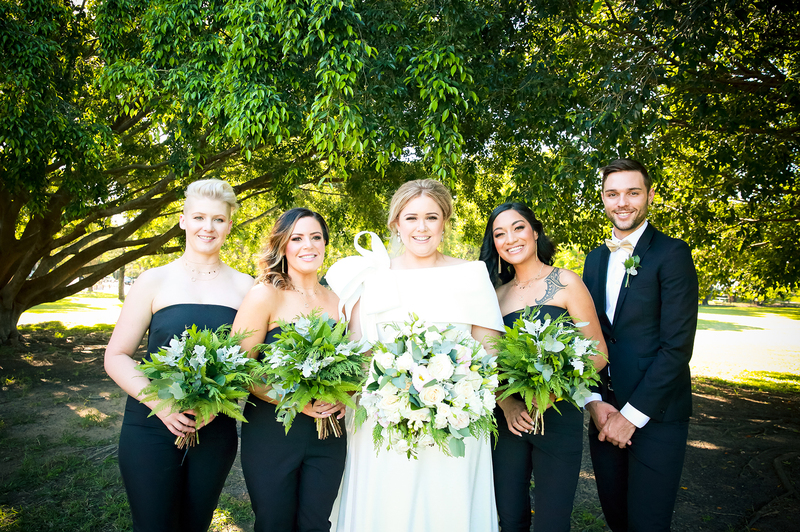 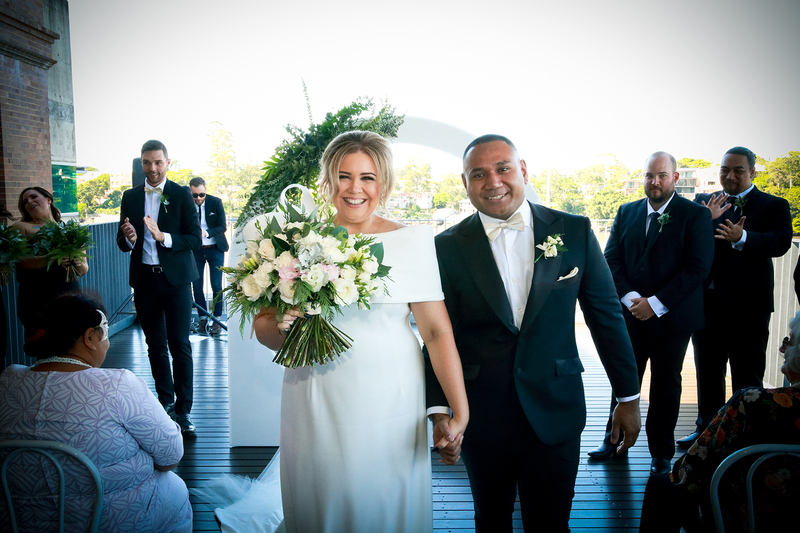 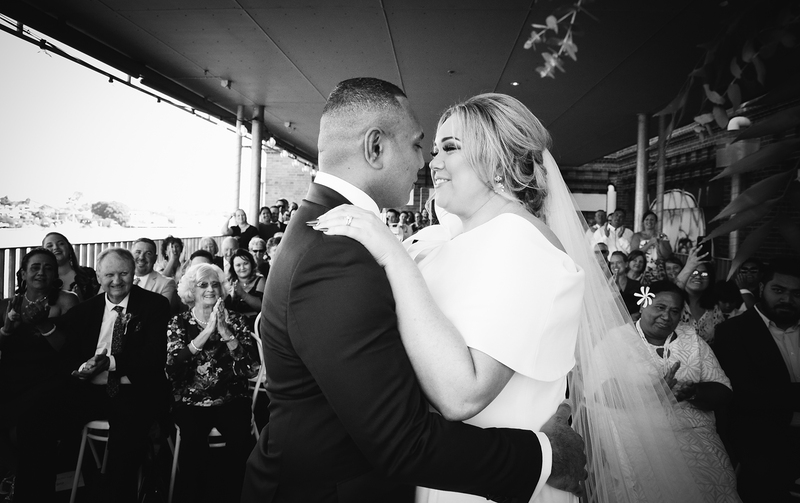 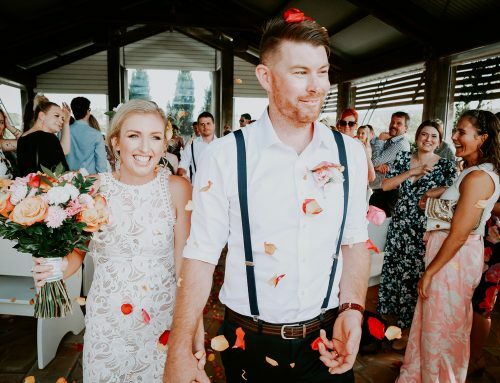 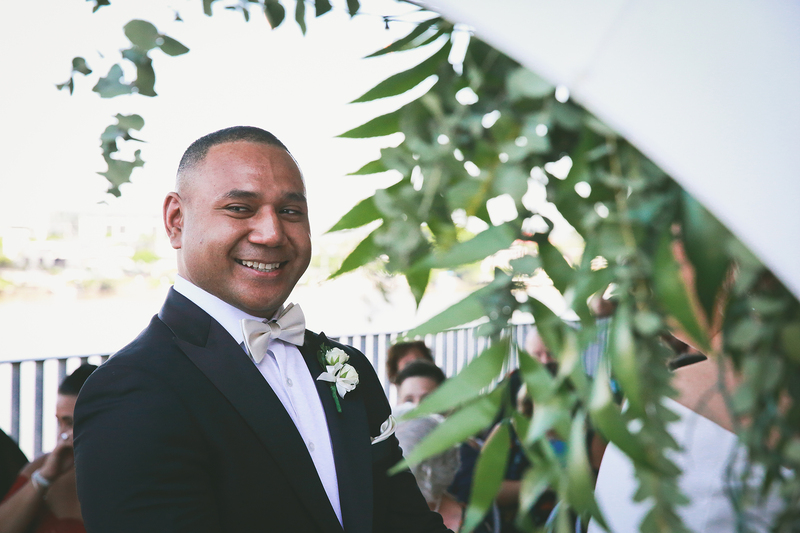 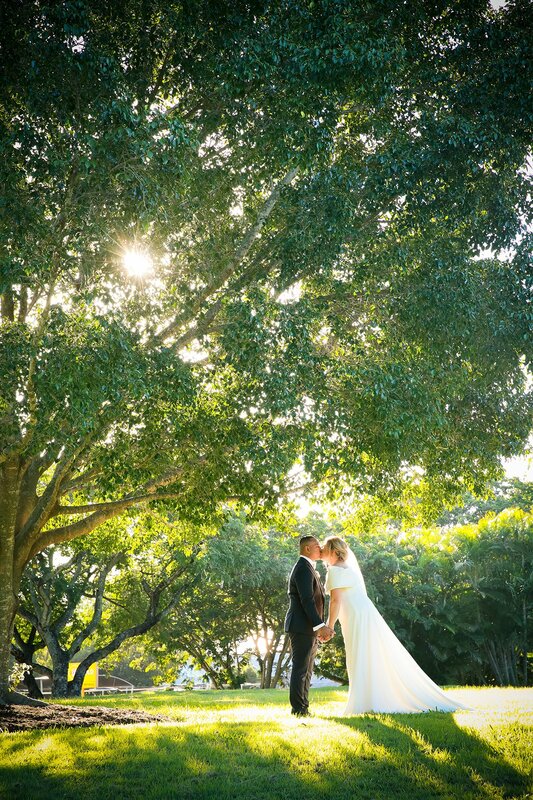 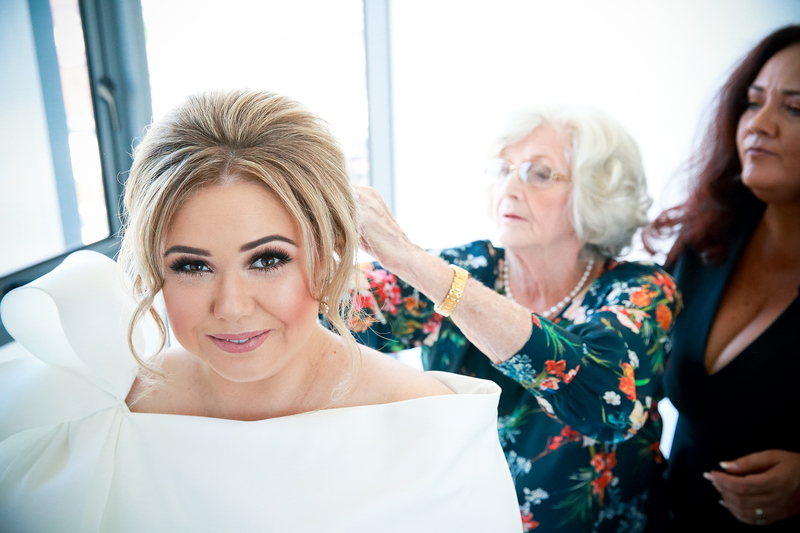 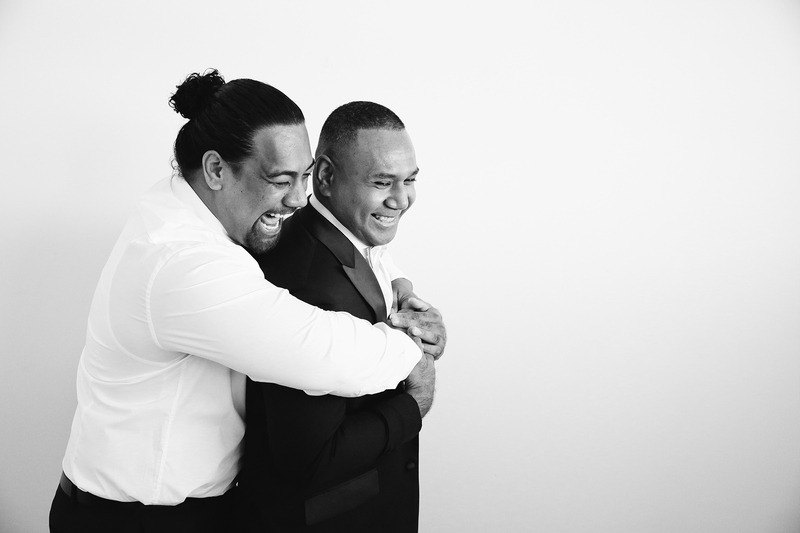 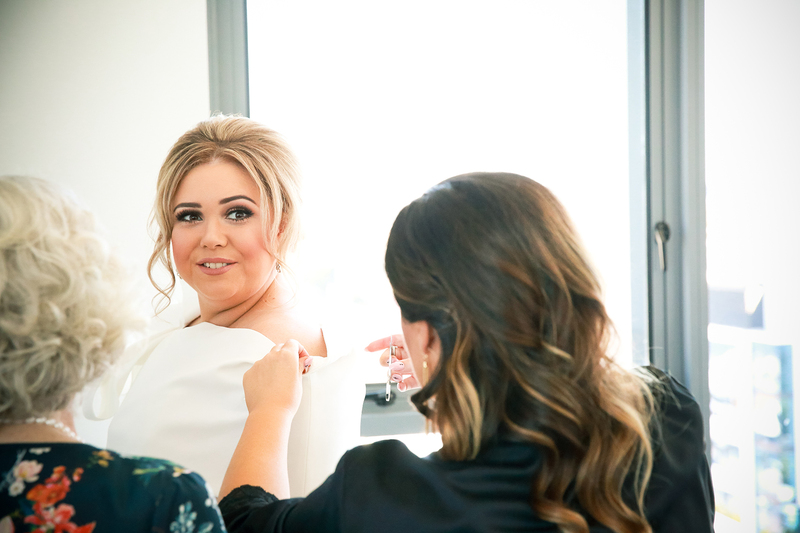 As many seasons passed, thirty-six to be exact, it was a beautiful Autumn’s day on the Riverbend Terrace of Brisbane’s Powerhouse that tears of joy overflowed as Periti read true words to his bride that promised his forever love. 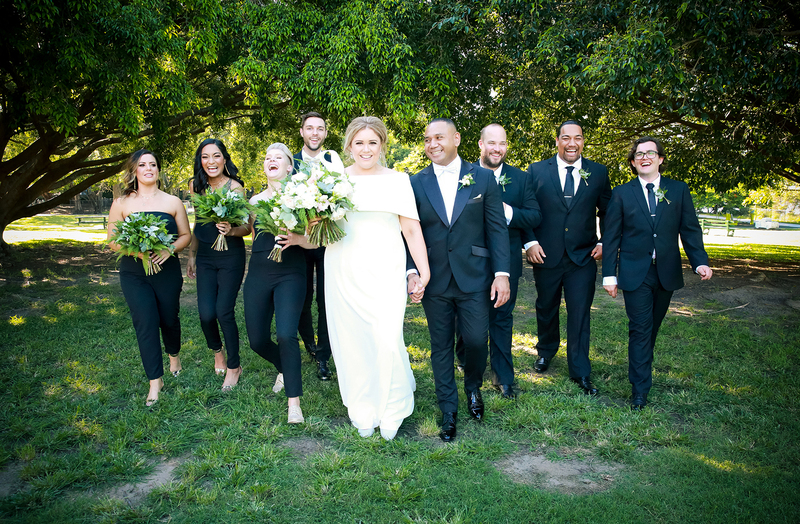 And every single one of their guests, including myself are so glad they did! 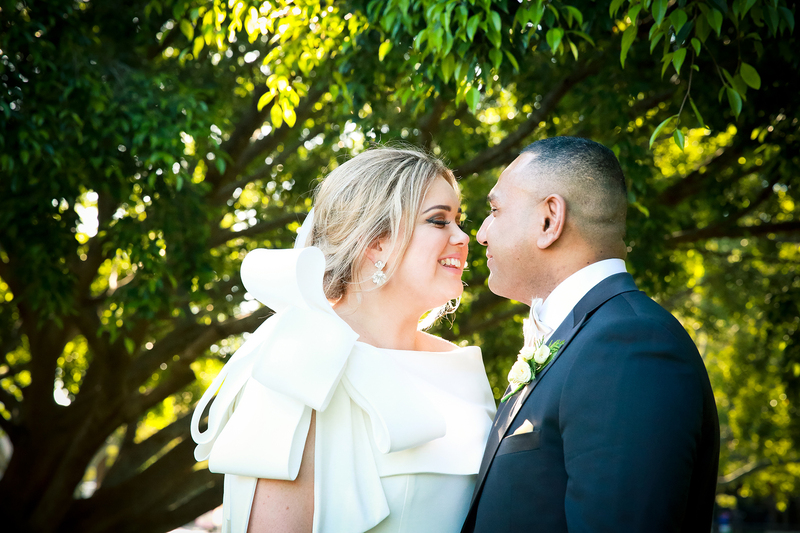 It was evident that these two hearts were destined to be together, from a living a life of content to creating perfection within their world, Camille and Periti knew how to make the whole room shine. 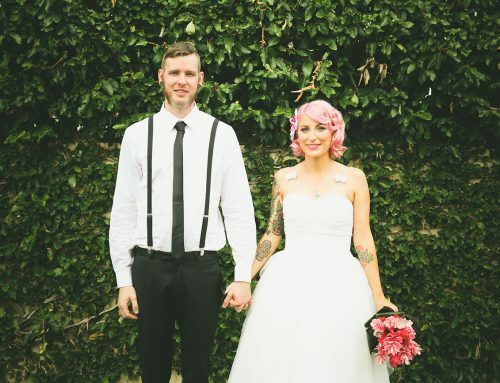 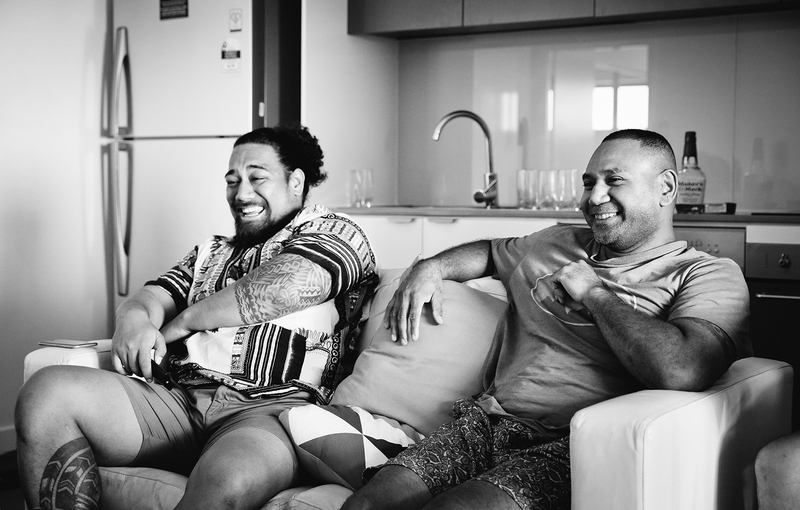 They were graceful yet bursting with character, honest and kind yet fun and eccentric. 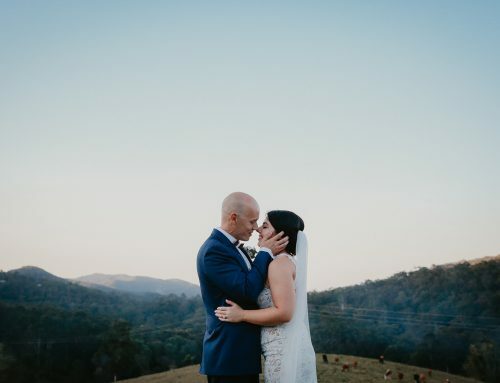 But most importantly they were completely true to who they are as individuals and as husband and wife and it was such a honour to capture the beginning of their forever. 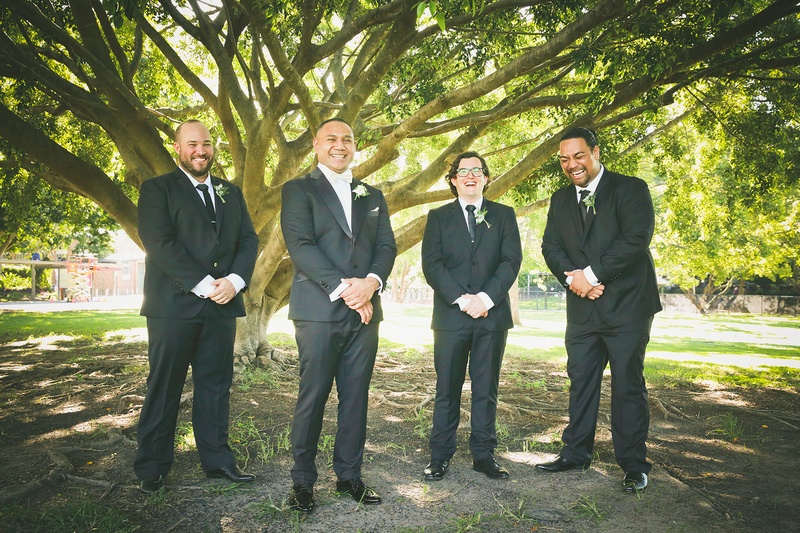 Reception Location- Darling and Co.